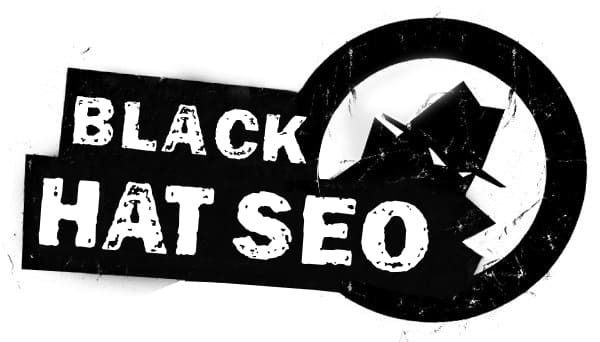 What is Negative black hat SEO? If you have long experience with SEO techniques, then you could be familiar with “black hat” techniques. These techniques have been used to exploit search engine algorithms since the first search engines appeared. The reason black hatting used to be so popular was that it could move your website to the first Page of search engines results in a short time. Before the turn of the century, black hatting was practically a requirement since the practice was so common. However, during the past few years, search engine operators have designed their spiders to search and penalize anyone employing black hat techniques. In fact, the past half a dozen updates on Google algorithms have been designed specifically to crackdown sites that are still employing these techniques. While tricking the search engines into giving your site a higher ranking than it deserves may work in the short-term, once the other shoe drops and the search engine spiders catch on, there will be negative consequences and it may results in a site being heavily downgraded in search engines results rankings. relies on using search keywords repeatedly within the content, title or Meta tags regardless of their relevance to the page content. like keyword stuffing, involves repeating unrelated phrases, to manipulate the relevance or prominence of resources indexed in a manner inconsistent with the purpose of the indexing system. are Web pages created specifically for spamdexing? 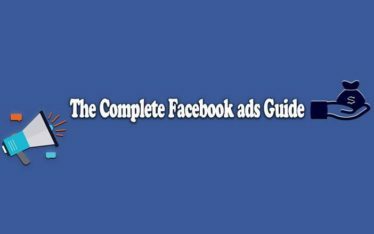 Also known as bridge pages or jump pages, their purpose is to redirect those who click on the page onto another website. If you have ever clicked on a search engine result and redirected to a different site or a spam site then you have hit a doorway page. Doorway pages are relatively easy to identify because they are designed for search engines and not for users. They redirect the reader so quickly that it is virtually impossible for a human being to even see the original page. 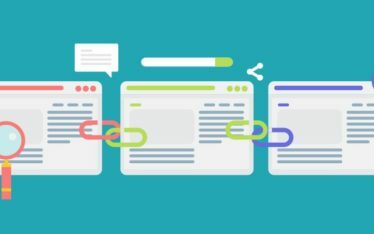 link farming is about creating numerous backlinks for a site by generating an increasing number of fake sites that link to your own. Currently, the search engine spiders became savvy enough to determine real links from the farmed ones. Today relying on fake links is one of the quickest ways to get penalized and drop your search engine results ranking. Cloaking involves providing different content for search engine spiders form presented to the users based on their IP addresses or other factors to trick search engines to get better search result rankings. The greatest mistakes you could make regarding your site search engine optimization for search engines. Many people try to game the system by creating clones of sites with different URLs to generate a higher ranking. The problem is that once the search engines catch onto to this tactic (and they always do), all of these sites will wind up penalized. 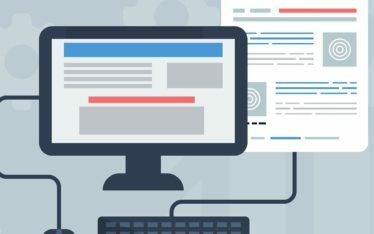 Better to create unique content for each landing page (which is not a carbon copy) to go after the SEO high ground. Automated generated content is becoming more popular with website owners. The problem with those automated systems that they are still not sophisticated enough to take the place of a human being and the spiders can tell the difference. In fact, they regard the use of automated content generation for the most part as cheating, therefore, if you ever hope to win the war for keyword dominance, this is not a technique I would recommend. The SEO perspective is that you do need to beat them not to cheat them. Instead of trying to cheat your way to the top, simply make a long-term commitment to produce quality content on a regular basis. It can take a few months to see the results, but it is worth it. In addition, you will never run the risk of being either penalized or downgraded by the search engines. Contact us to help your website rank higher and legitimate in search engines.